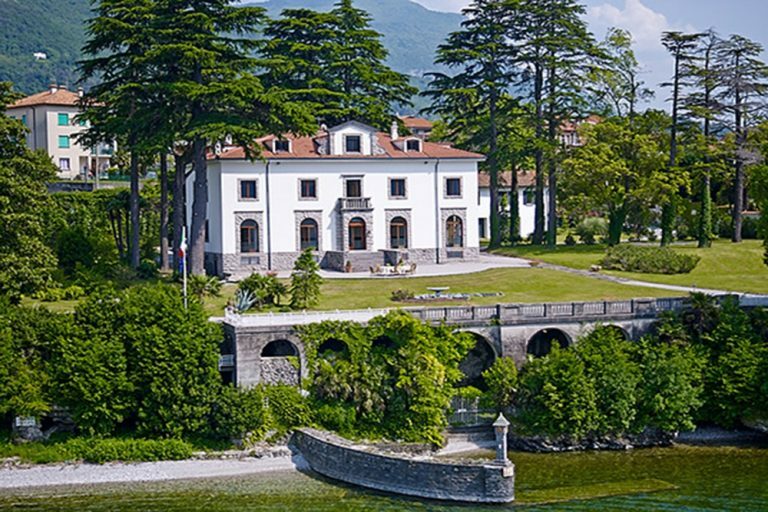 A range of breathtaking historical villas, laid back beach venues, medievel castles and stunning lake side gardens. 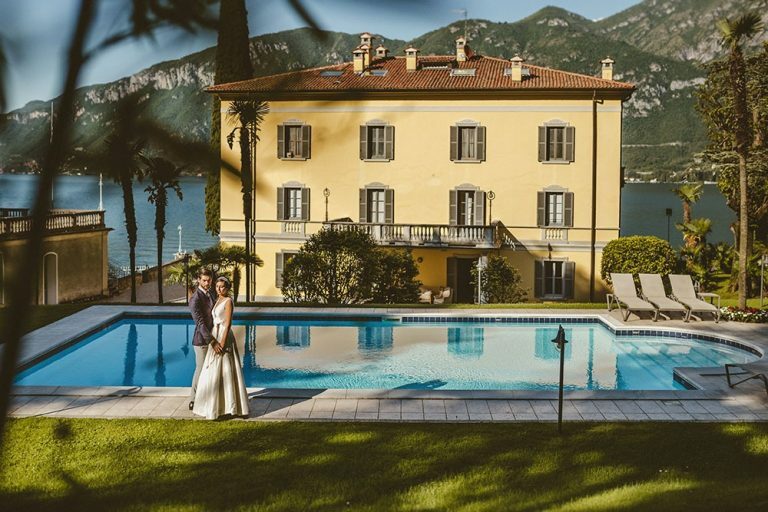 Lake Como’s wedding venues are varied and unique. 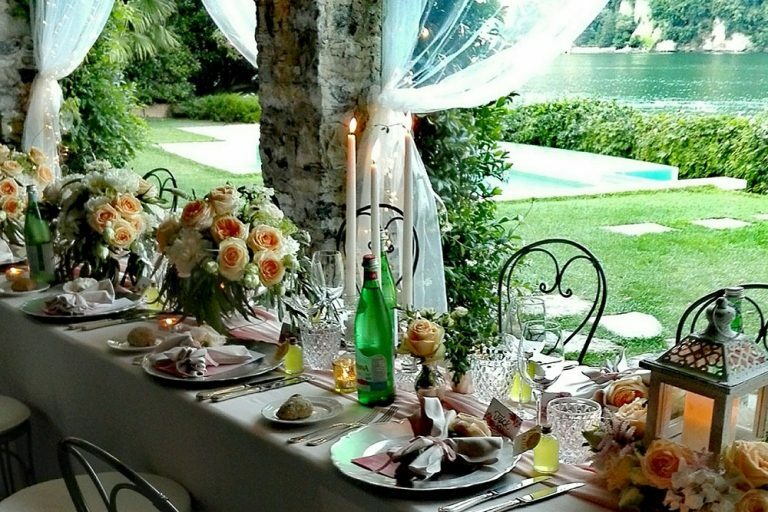 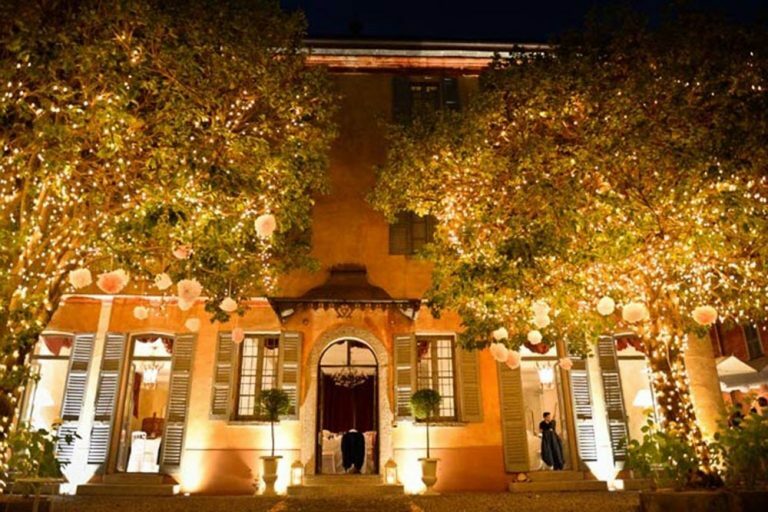 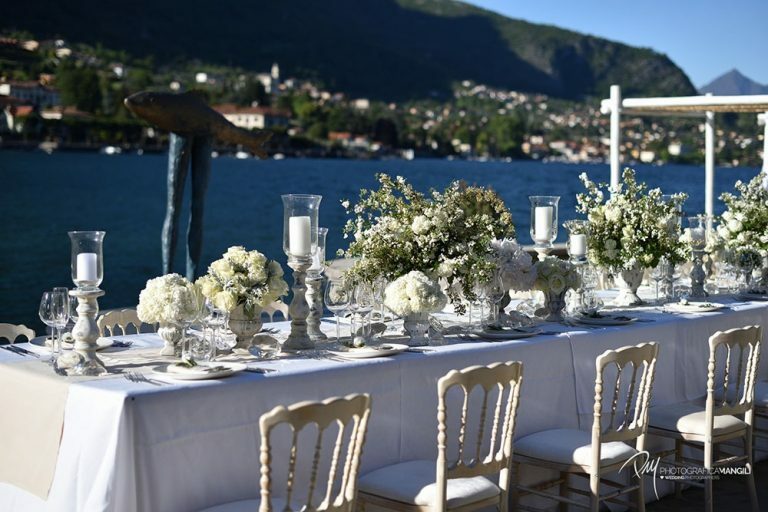 Whether you are looking for luxury or quaint and intimate, Lake Como has many wedding venues on offer. 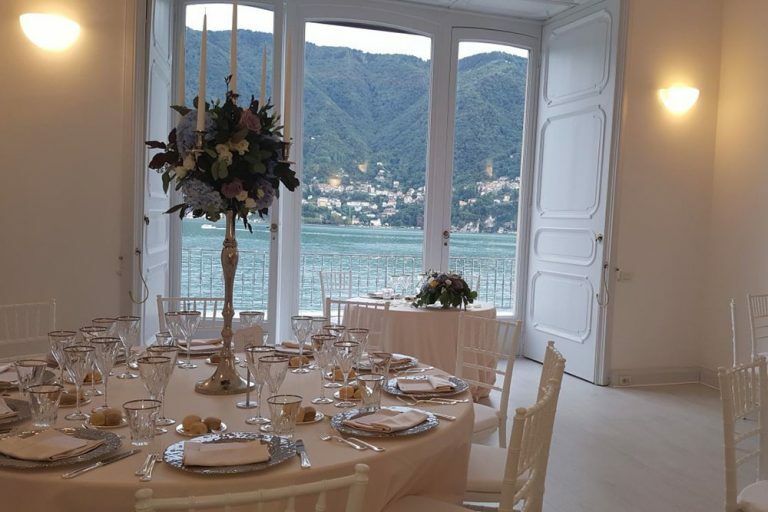 We can create your own bespoke day, focusing on one, combining different venues, or a post ceremony boat trip for your guests to enjoy the breathtaking views of Lake Como. 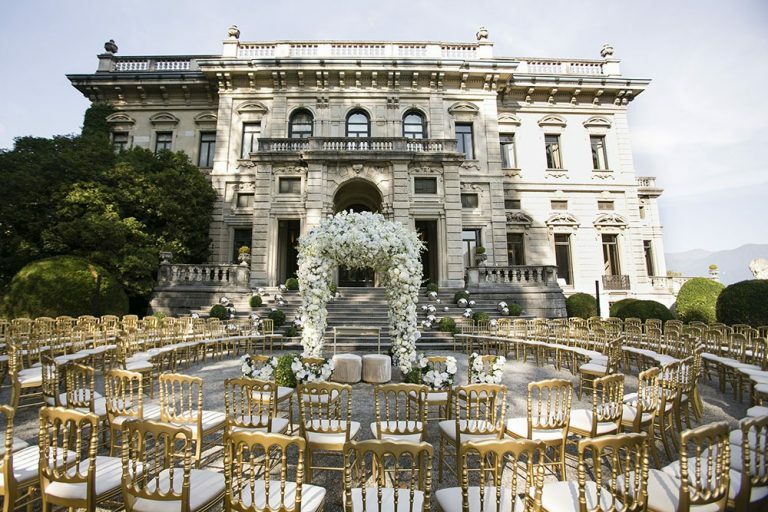 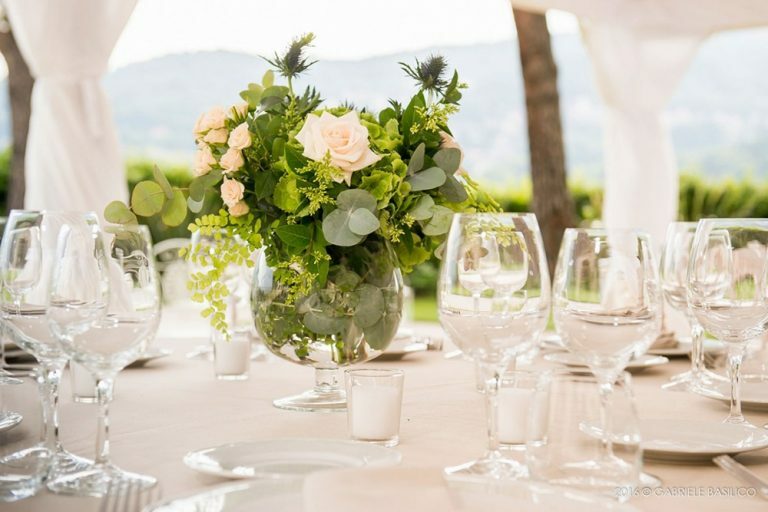 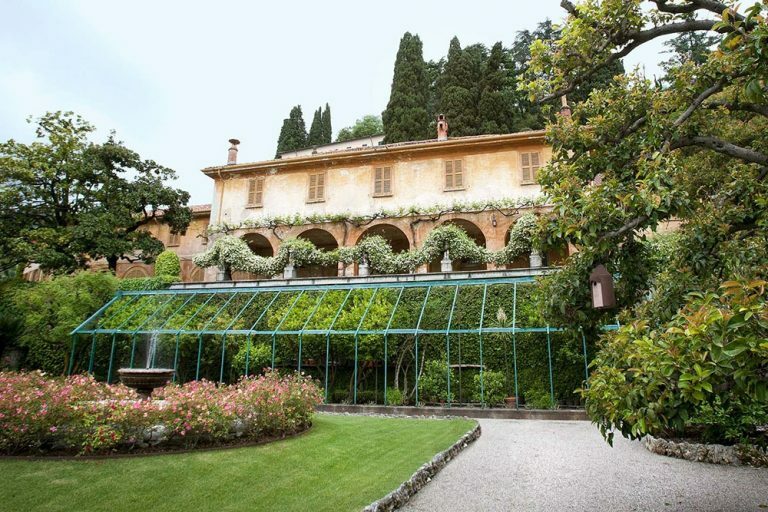 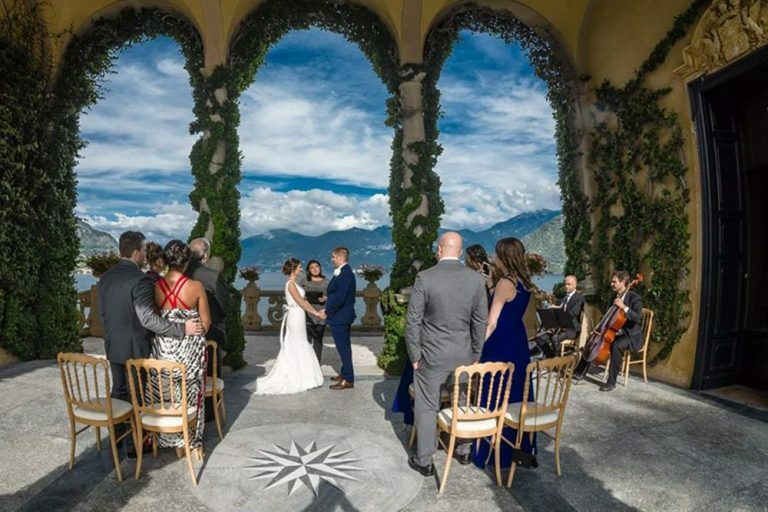 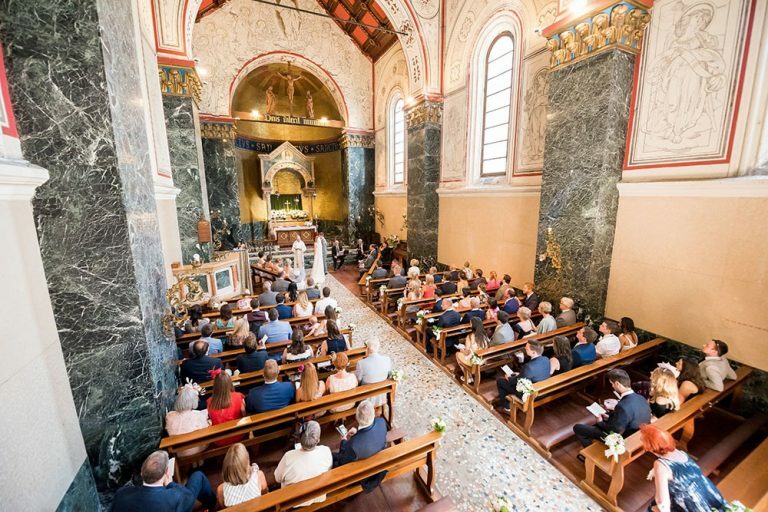 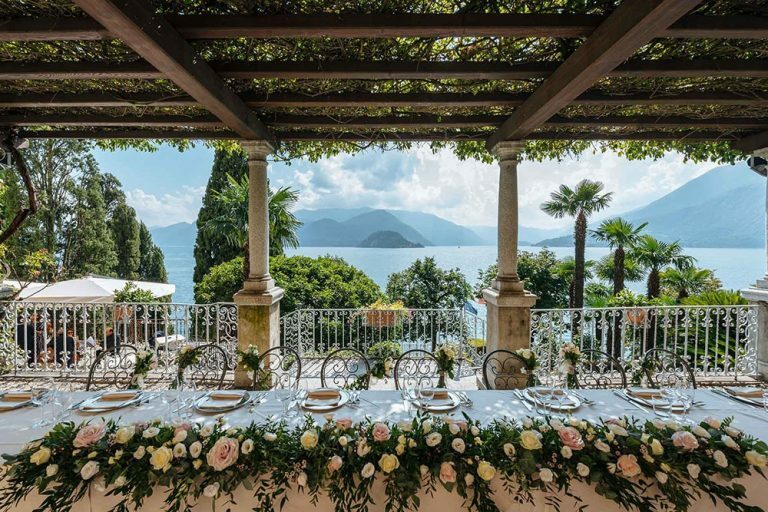 Browse these handpicked, but by no means exhaustive, Lake Como Wedding venues and get in touch to find out more information and prices.